Popular Nigerian singers Aituaje Iruobe (aka Waje) and Omawumi have collaborated to create a new TV and media company named Hernanes Media. With their talent, industry know-how, business sense and combined 25 years’ media experience, Waje and Omawumi have decided to join forces. “We have a combined over 25 years of experience working in and navigating the media industry, which we believe we can put to good use to fuel a new generation,” said Waje. Hernanes Media will provide services that include brand event activation, creative digital marketing, TV commercials, film and TV production and content curation. 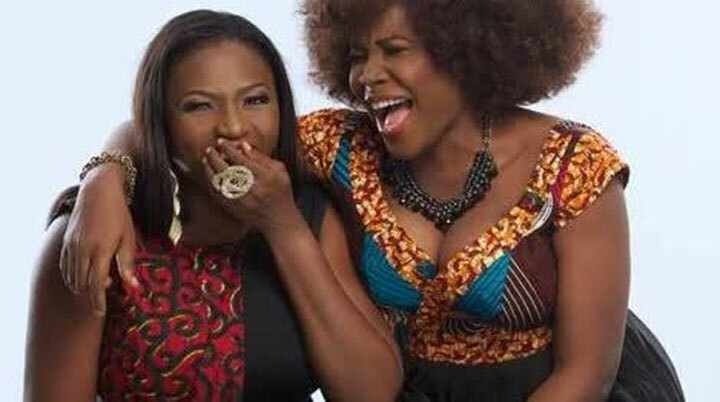 The company was founded in order to create solutions and provide innovative and creative ideas for the industry and will open its doors soon, said Waje and Omawumi.